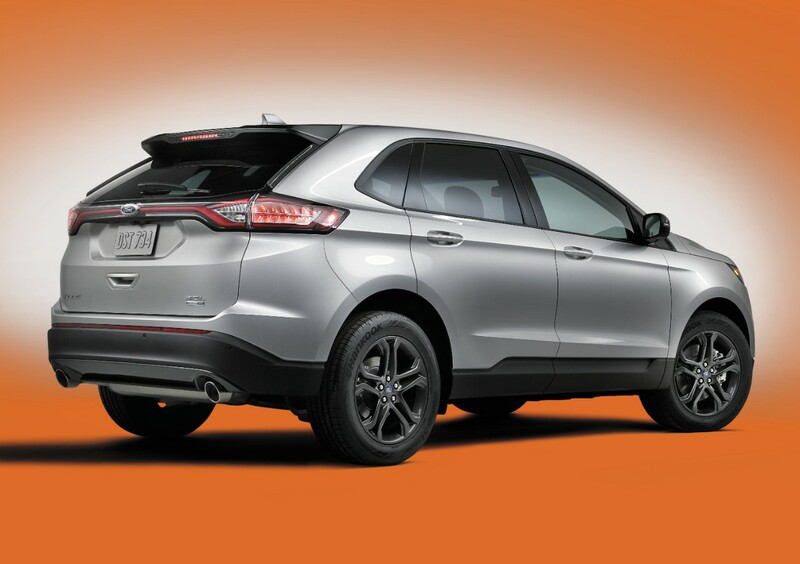 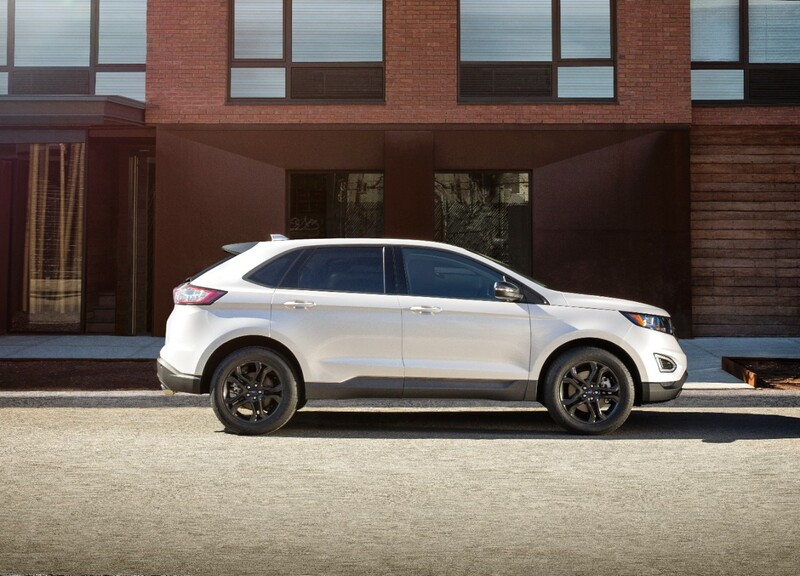 Ford reveals Edge SEL Sport Appearance Package for 2018 at the Dallas Fort Worth Auto Show – giving customers a stylish new choice in the popular Edge lineup. 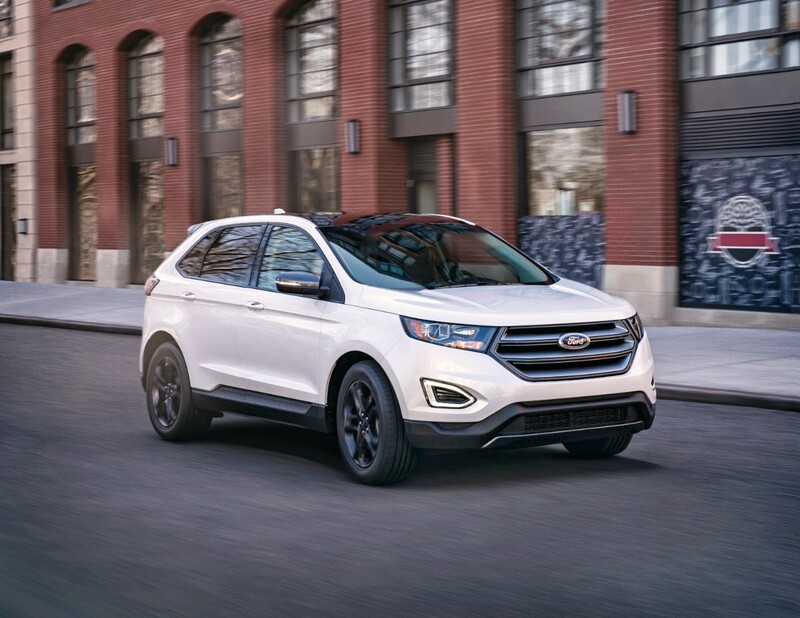 New Edge SEL Sport Appearance Package features a dark-accented exterior, unique 10-spoke 19-inch Magnetic Metallic-painted wheels, grille, mirror caps and rear spoiler. 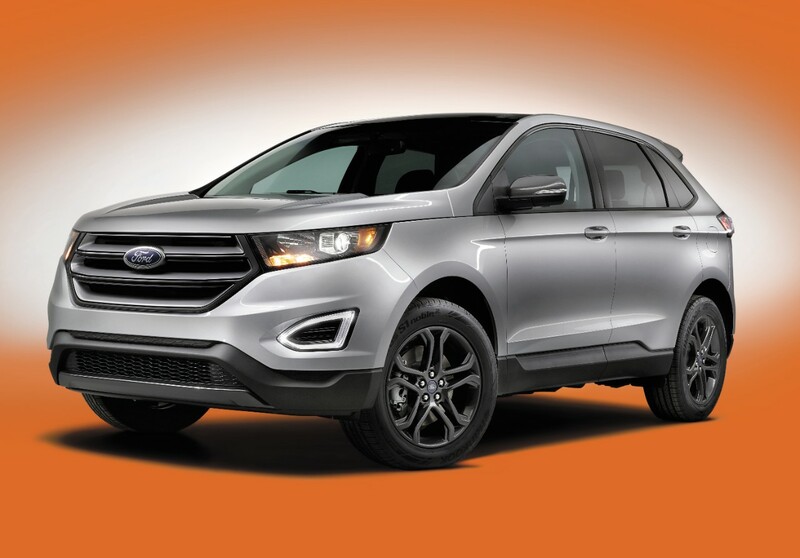 Interior enhancements include Mayan Gray fabric seats with Umber-colored Miko® sueded cloth perforated inserts that stay cooler in warm temperatures, plus a Copper Sands textured appliqué that carries the color theme to the dash, and custom embroidered Umber “Edge” floor mats.